The attached documents will assist the Ministry of Health and Hospital Administration of CARICOM countries to prepare for accreditation of hospitals for an internship if desired. 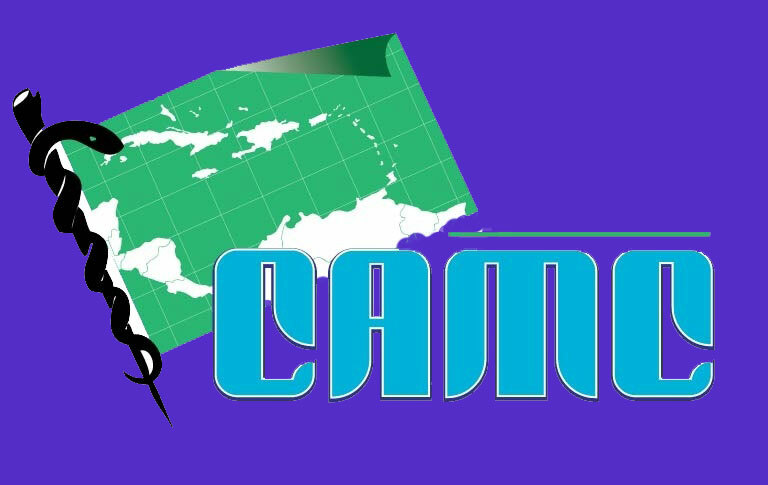 CAMC will arrange a visit to the Country if requested. Prior to the visit the accreditation committee checklist must be completed and returned to CAMC. A sample of information which should be included in the checklist is also attached.